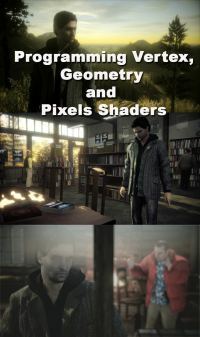 This a very nice Xmas gift for computer graphics developers: a free online book about vertex, geometry and pixel shaders programming in Direct3D 9 and 10.
environmental effects (Screen Space Ambient Occlusion, Single Pass Environment Mapping, Dynamic Particle Systems). Warning: gamedev.net wiki section seems to have some problem… yesterday I could see the book but now it’s another story… Too success?? ?